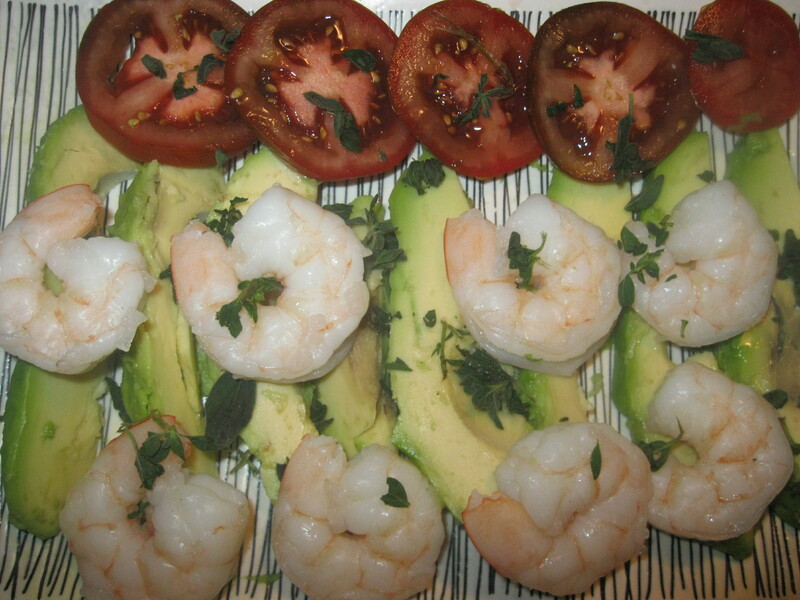 Shrimp Avocado and Tomato Salad | Cooking With Mr. C.
1. Line platter with avocados and tomatoes. Place shrimp on top. 2. Sprinkle with sea salt and fresh parsley. 3. Drizzle with a little olive oil and red wine vinegar. *Optional: You can top with a dressing of your choice.